The Securities and Exchange Commission is getting closer to taking enforcement against SAC Capital related to the largest insider trading case ever. 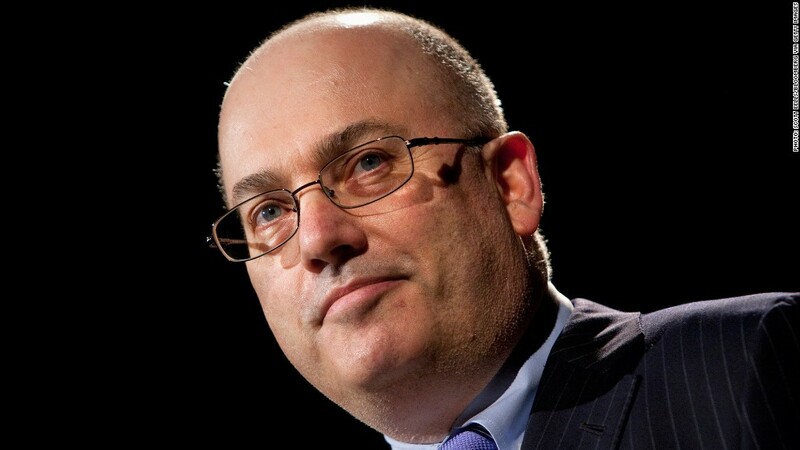 SAC Capital, a $14 billion hedge fund run by billionaire Steven A. Cohen, received a Wells notice from the SEC late last week, according to a source familiar with the situation. The SEC issues Wells notices to warn firms that they are likely to bring an action against them. Cohen and SAC's President Tom Conheeney informed SAC Capital's investors of the Wells notice on a conference call Wednesday morning, according to the source. A spokesperson for SAC Capital would not comment on the Wells notice or on details of the conference call. "Mr. Cohen and SAC are confident that they have acted appropriately and will continue to cooperate with the government's inquiry," the SAC spokesperson said. The SEC also declined to comment about the matter. Several SAC employees have already been charged with insider trading, including former portfolio manager Mathew Martoma. Cohen defended the hedge fund's actions on the conference call, said the source. Investors did not have the chance to ask follow-up questions on the call, according to the source. SAC currently has no plan to let investors redeem their funds from the hedge fund before the pre-arranged time in the middle of the first quarter of 2013, according to the source. The SEC has been circling SAC Capital for several years. By charging Martoma in a $276 million alleged insider trading case, the SEC appears to be getting closer to charging Cohen. The SEC did not specifically name Cohen in its complaint against Martoma but it appeared to indicate that it has its eye on Cohen. The SEC's complaint also referred to the "owner and founder" of the fund in question and said he worked closely with Martoma. Seven other employees of SAC Capital have been targeted by the SEC and the U.S. Attorney in the past two years. CNNMoney's Aaron Smith contributed to this story.